Endemisim – click on the word to read more and see this video! Hint Cuba is a prime example. Because they are isolated, islands make for natural experiments in evolution, with many islands hosting species that found nowhere else. This phenomenon is called endemism. …redder flesh could actually be healthier. The limes’ new healthier color is from anthocyanins (AN-thoh-CY-uh-nins). These are natural red and violet plant pigments. Robots Take to the Water! Did you realize there are so many bots in the water? High Tech Farming- Drones, GPS, & ROBOTS! 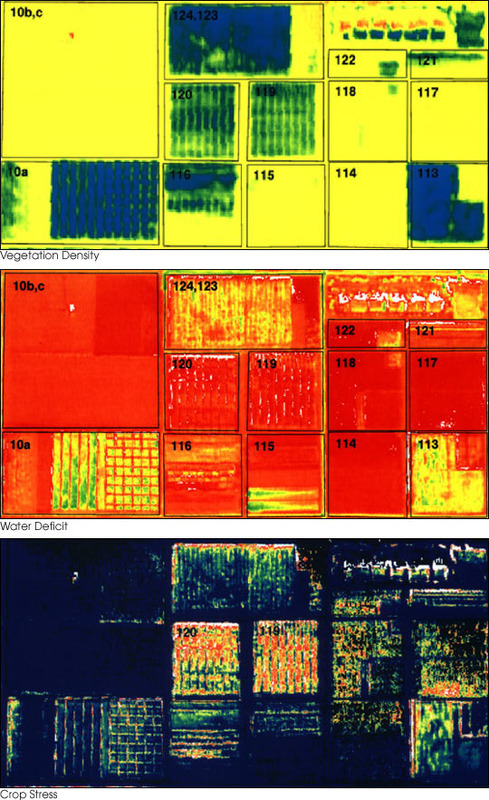 Examples of remote sensing in agriculture, top to bottom: vegetation density, water deficit and crop stress. High Tech Farming now includes Drones, GPS, ROBOTS and more, oh my! Wow, just 100 years ago farming in the U.S. went from animal power…to combustion engines! However, these past 20 years global positioning system (GPS), electronic sensors and other new tools see farming well ensconced in technology. CMU inventions among Popular Science’s Best of What’s New! 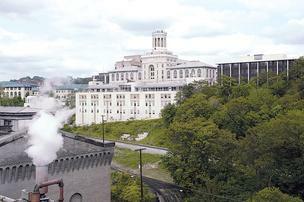 Four inventions that trace their roots back to Carnegie Mellon University are among Popular Science’s “Best of What’s New” for 2014. Check it out! 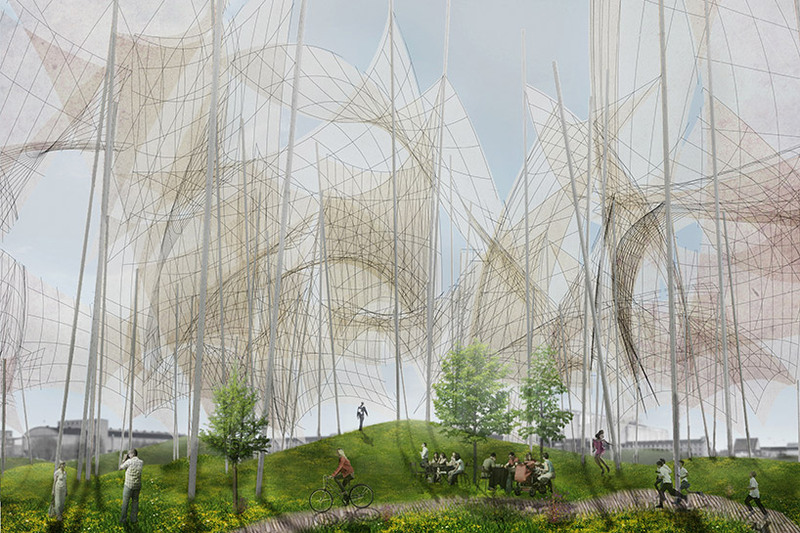 It’s a park that generates wind energy! Citizen Science – Yes, that’s you! Dissect panoramic images, report baby laughter, track species, and more! Welcome to Carnegie Science Center’s SciTech Blog! 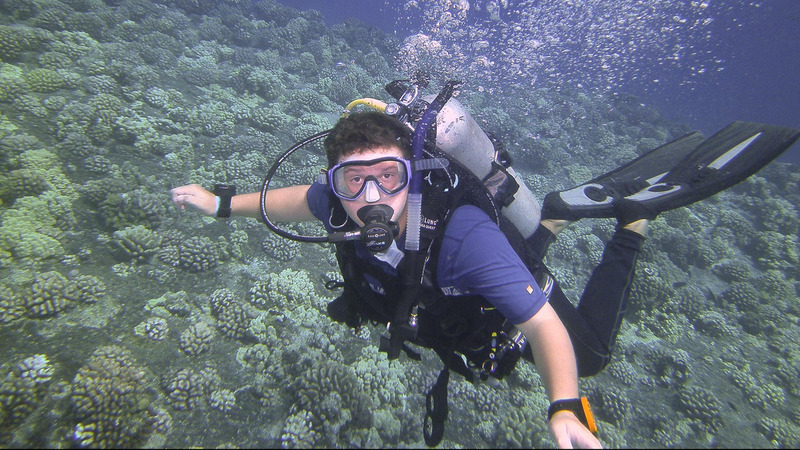 This blog will give you “science in the news” that you can use in your classroom. You will find the latest breaking information on our region’s growth industries and the SciTech focus areas of Biotechnology, Robotics, Nanotechnology, Advanced Materials Processes, Environmental Technology and Information Technology. UBER set to unveil its flying taxi! Stomach ache? Try an origami robot!